Includes four players;and special recognition. Entry fee is $125 ($50 Tax-deductible) per player. 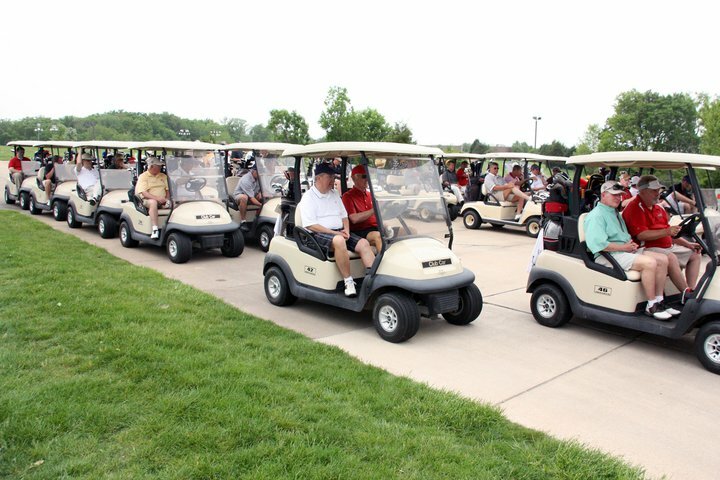 Fee includes 18 holes of golf, golf cart rental, refreshments, and Lunch. Sponsors will be recognized at the tournamment.